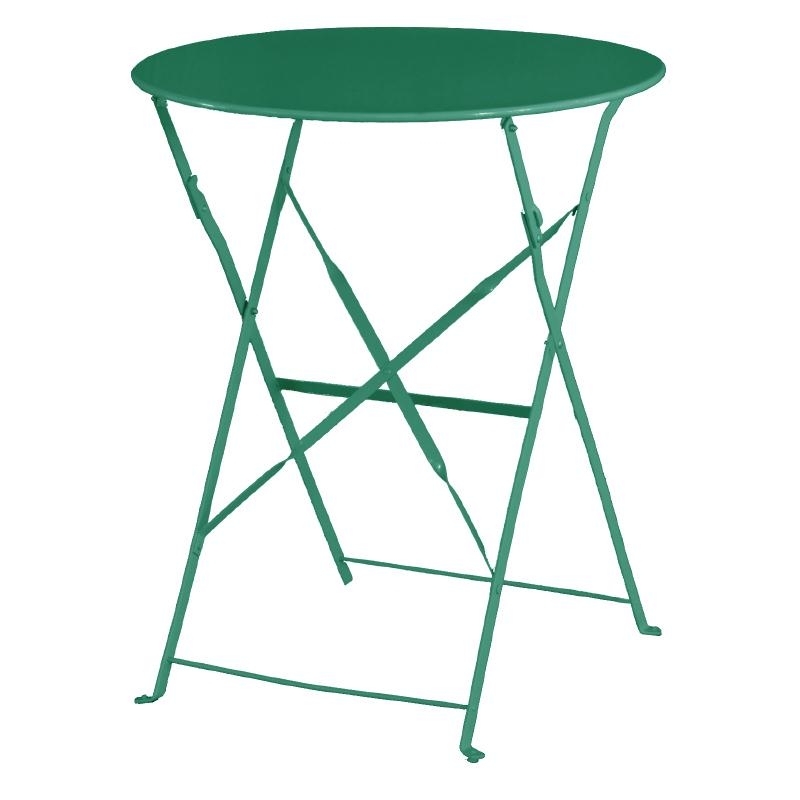 suitable for use in cafes and pubs or coffee shops. Easy care yet stylish looks and light enough to move. 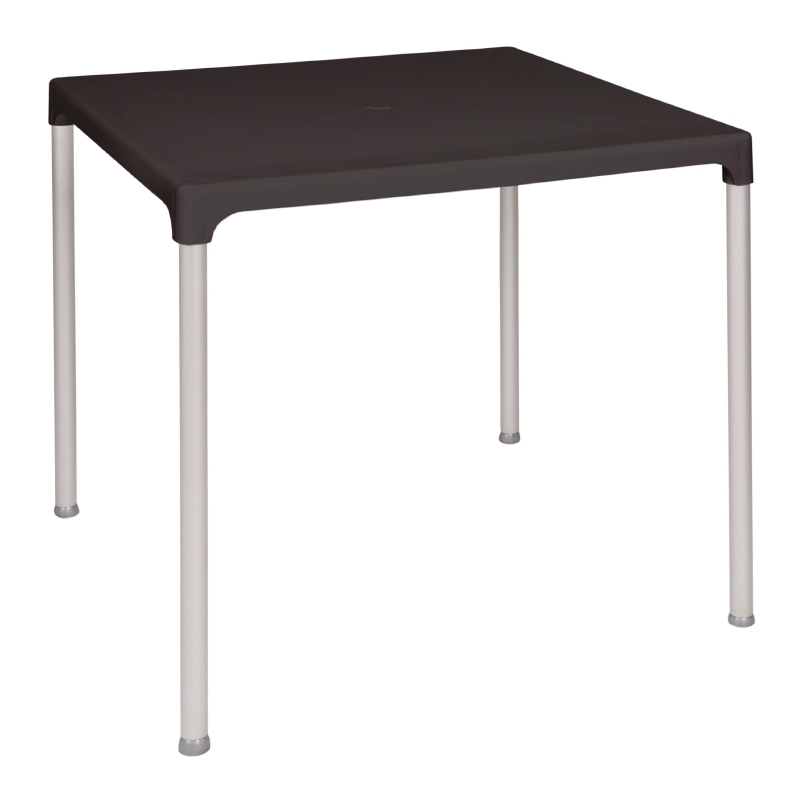 Wow guests with the stylish simple lines of this modern table. 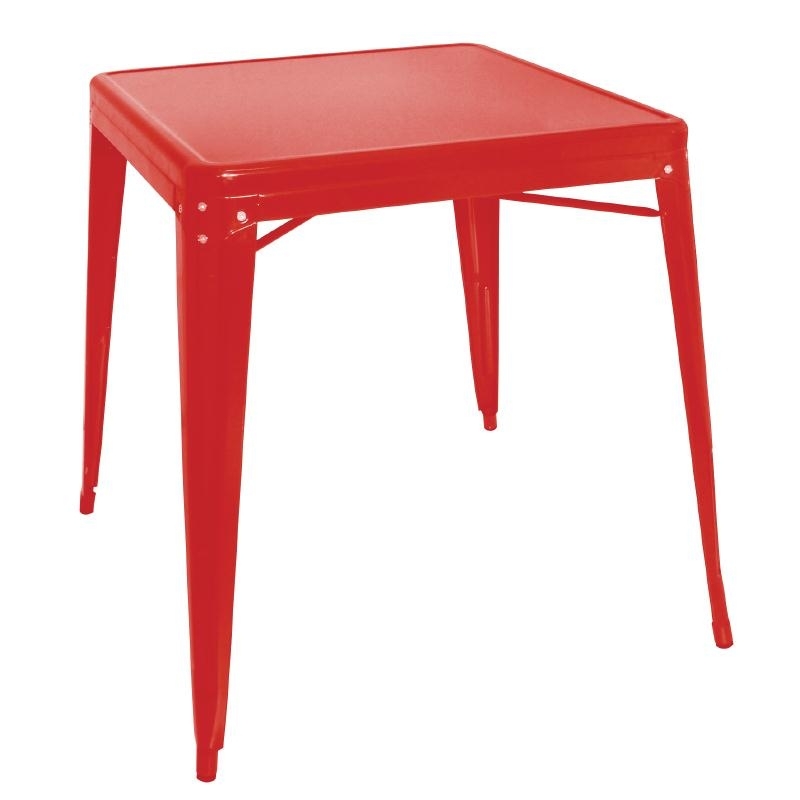 Sturdy and practical in easy care plastic with metal legs. Inject some style with matching chairs. 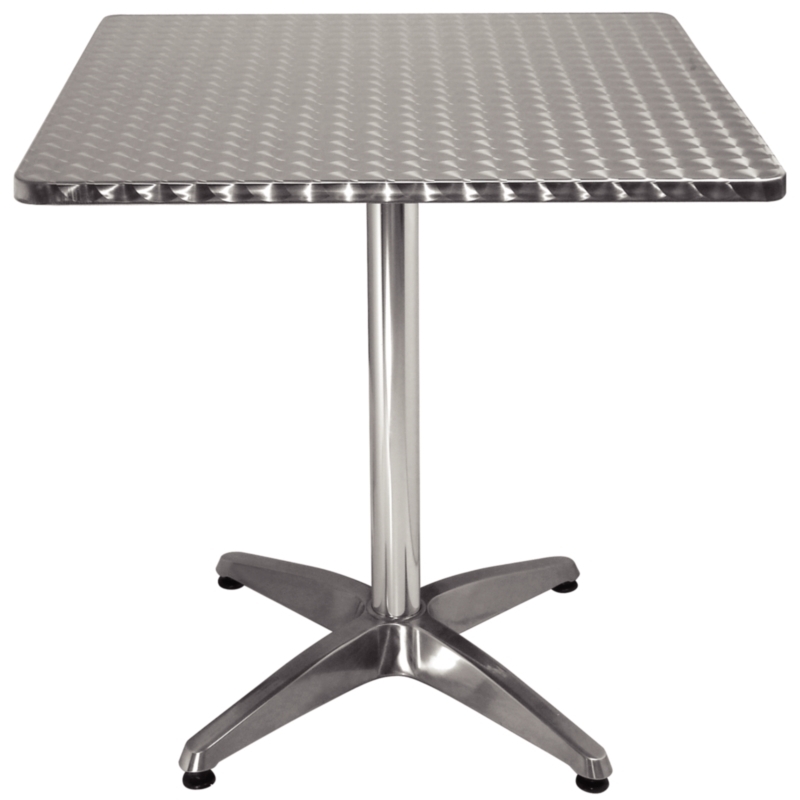 The tables are easy to move being made with an aluminium frame. Dimensions 720(H) x 750(W) x 750(D).